Don’t miss out on your chance to enjoy your favorite activities with fellow VSSA members! Mark your calendar now! 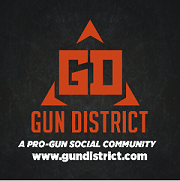 The Henry Golden Boy Silver 1000 Man Shoot rifle is a limited edition firearm! 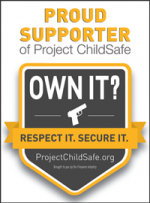 On November 14, 2016, NRA and Henry Repeating Arms teamed up to set a record and raise funds to continue efforts in protecting the 2nd Amendment. Freedom loving Americans joined together to set a world record by simultaneously firing 1,000 Henry Repeating Arms Golden Boy Silver rifles at Ben Avery Shooting Facility in Phoenix, AZ. 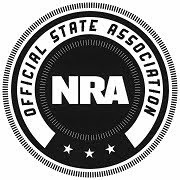 Henry Repeating Arms generously donated the custom engraved rifles to the NRA and they in turn paid it forward by donating one rifle to every NRA State Association. The Henry Golden Boy Silver rifle in .22LR is configured with octagon barrels, American walnut stocks, and fully adjustable Marbles semi-buckhorn sights. 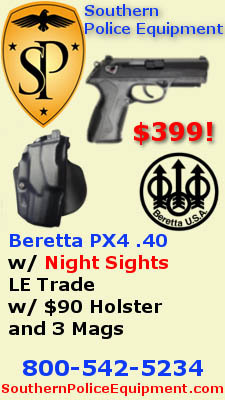 This beauty features a mirror-bright nickeled receiver cover, matching barrel band and buttplate, and a gleam that'll get you noticed proudly anywhere you shoot. 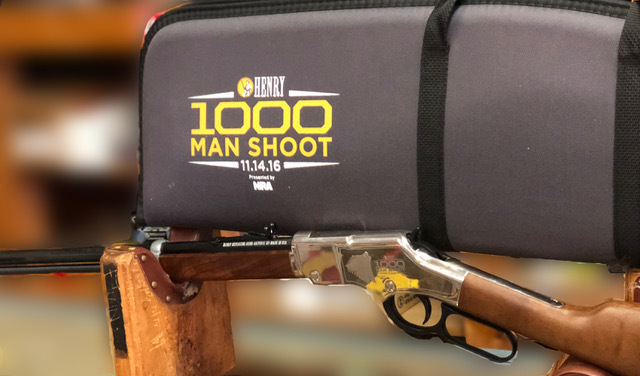 The Henry Golden Boy Silver for the 1,000 Man Shoot comes custom with a 1,000 Man Shoot commemorative logo (watch the first few minutes of the video below for a great shot of the rifle and logo) and Allen case, making it one of a kind. Or one-in-a-thousand.